A majority of independents, Democrats support legislation … along with a plurality of GOP voters. A new survey shows that a majority of South Carolina voters approve of legislation that “expands access to medical cannabis.” All told, 58 percent of registered voters in the Palmetto State are on board with this idea – including a majority of independents (72 percent) and Democrats (65 percent) as well as a plurality of Republicans (45 percent). Meanwhile, 13 percent of South Carolina voters oppose such legislation and 29 percent said they were unsure whether they would support it. The survey of 600 registered voters was conducted by PUSH Digital and WPA Intelligence between January 22-24 on behalf of the S.C. Cannabis Association, a new organization that will be advocating on behalf of the latest medical marijuana legislation at the S.C. State House. 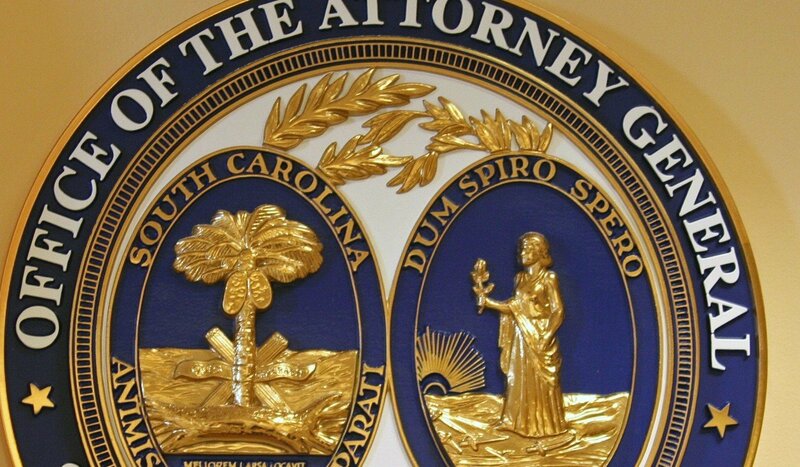 This legislation – dubbed the “Compassionate Care Act” (S. 366 and H. 3660) – is being sponsored by state senator Tom Davis of Beaufort and S.C. House judiciary chairman Peter McCoy of Charleston. “This most-recent poll confirms what several other previous polls have already confirmed: That the vast majority of South Carolinians want physicians – not law enforcement or politicians – to decide whether their patients could benefit medically from the consumption of cannabis,” Davis told this news outlet on Monday. 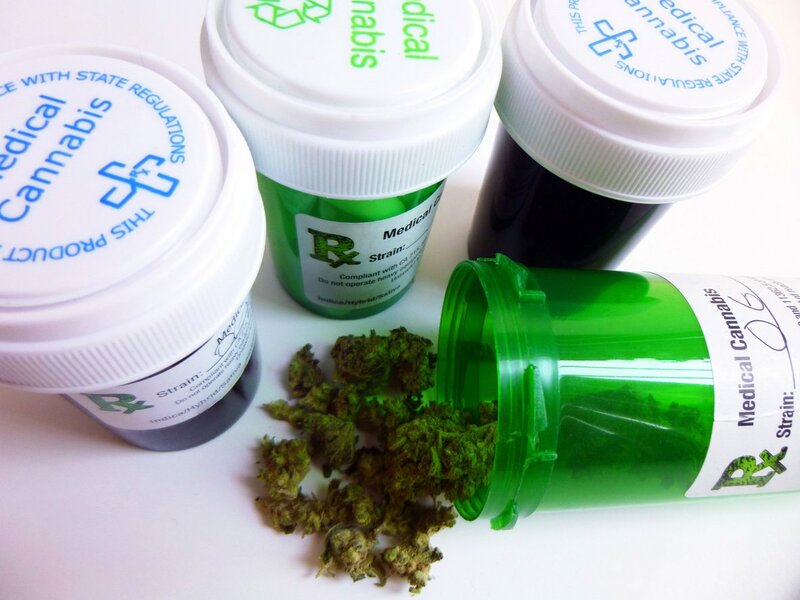 In addition to supporting expanded medical cannabis access itself, 57 percent of voters indicated they would be “more likely to vote for an elected official who supports legislation for medical cannabis.” This question also drew majority support from independents (70 percent) and Democrats (62 percent) as well as a plurality of GOP voters (42 percent). And once again, only 13 percent of respondents indicated they would be “less likely” to vote for politicians who back medical marijuana. While public support for medical marijuana remains strong, institutional opposition to the legalization of marijuana – even for medical purposes – has been growing at the S.C. State House. 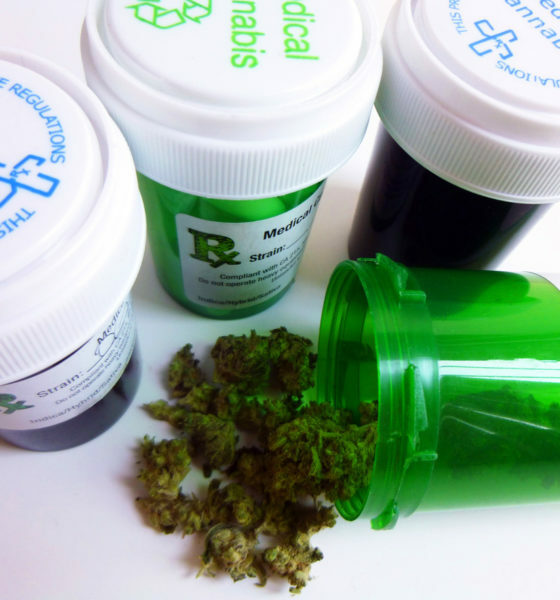 Last fall, the S.C. Medical Association (SCMA) announced its opposition to legalization. The SCMA joins an aggressive law enforcement push led by the S.C. State Law Enforcement Division (SLED), whose leaders believe medical marijuana is a ruse intended to open the door to full, recreational use. SLED, crime victim advocates and religious groups all believe legalizing cannabis in any form or fashion poses significant health and public safety risks. 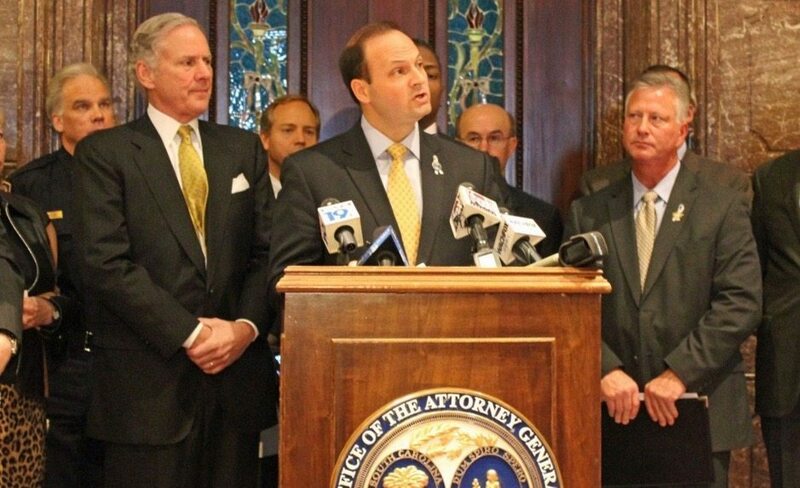 Last week, opponents of Davis’ and McCoy’s bills – including S.C. attorney general Alan Wilson – gathered at the S.C. State House to push back against the growing momentum for legalization. This news outlet has long argued in favor of legalizing marijuana – both medically and recreationally. As far as we are concerned it is a liberty issue – and an economic one – although we have previously acknowledged the necessary limits of such a policy. Having said that, we continue to believe that recreational drug use is a freedom that should be made available to citizens at the proper time, in the right places and in the correct manner … although our microphone remains open to those advocating on all sides of this important issue.